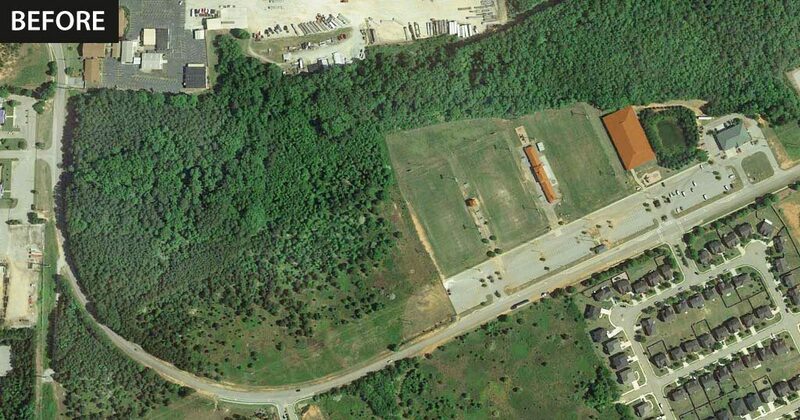 Avalon Park is located on 20 acres of wooded land in Henry County, 40 minutes southeast of Atlanta. 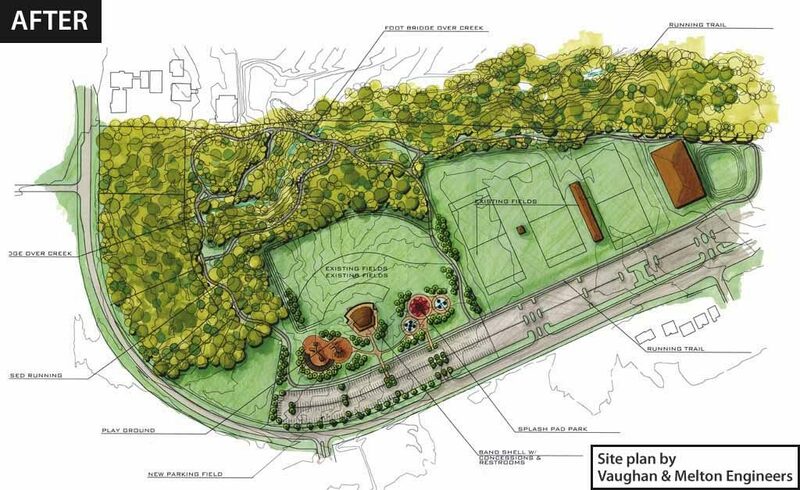 The Phase II Expansion Plan for the park stemmed from the August 2016 approval of $2 million in TSPLOST IV funds. 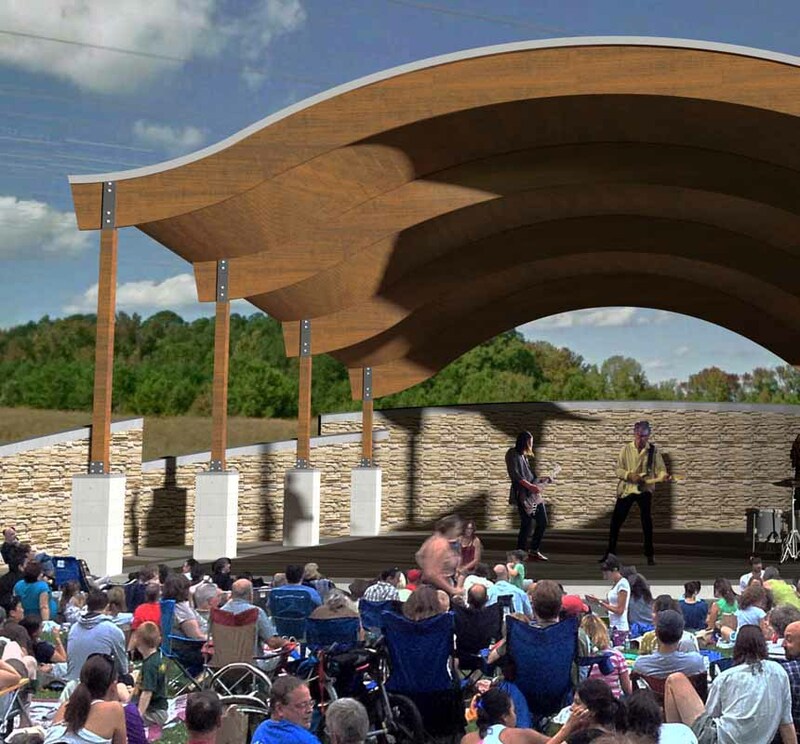 The City of McDonough plans to use the new amphitheater and expansion area for food trucks, festivals, and community concerts. 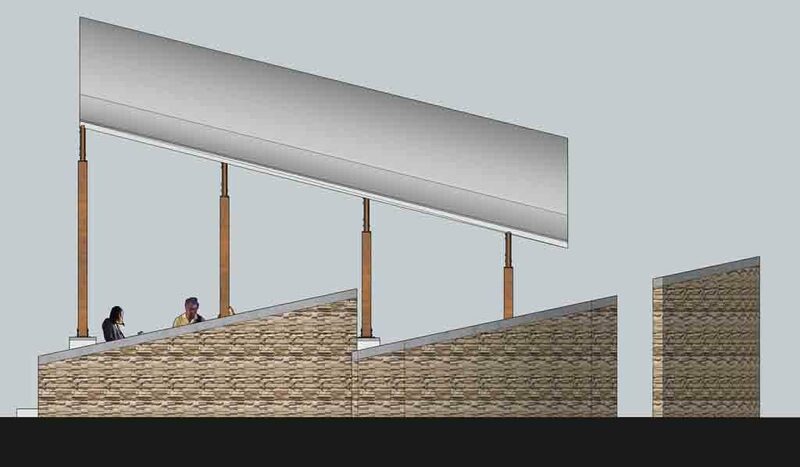 The project is a collaboration between Schroeder Architects and Vaughn & Melton Engineers.